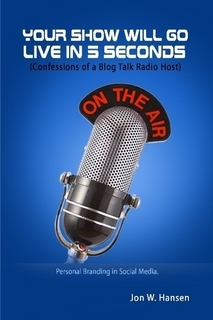 3 years to the date I first took to the virtual airwaves of Blog Talk Radio . . . boy does time really fly! 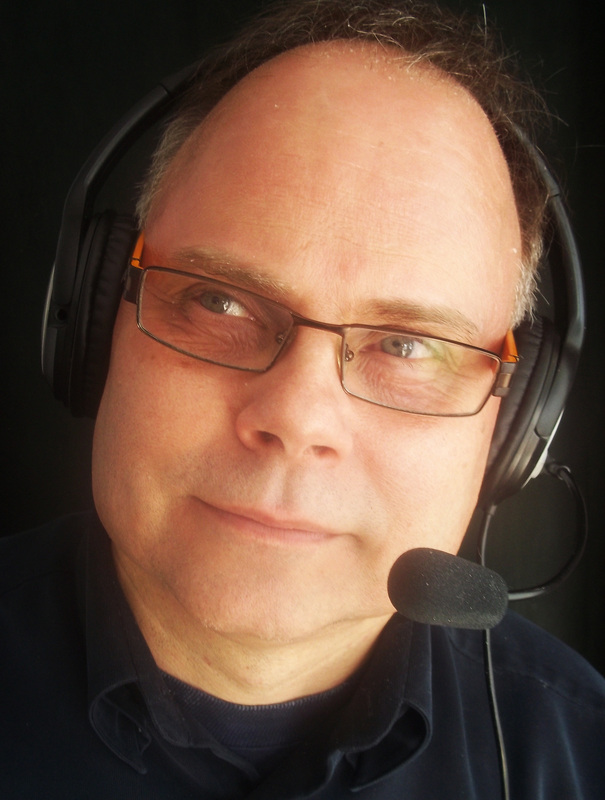 You Do Not have to pay thousands of dollars to get your own radio show!